After being released by MetroPCS, Cricket Wireless, and T-Mobile, the LG Stylo 4 can now be purchased unlocked in the US. 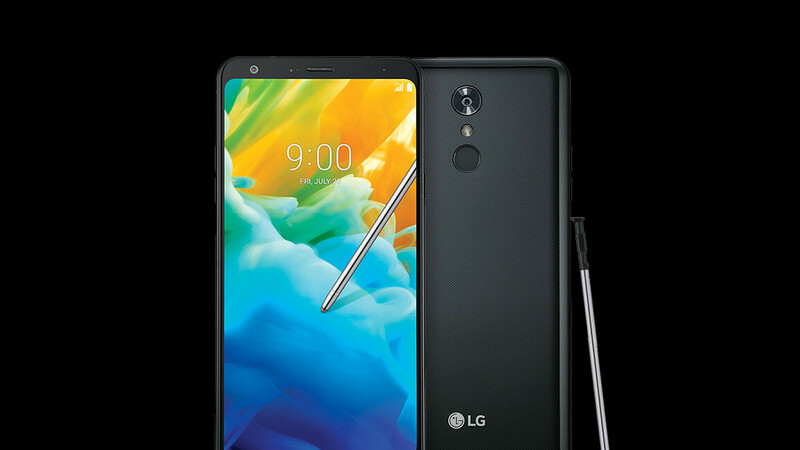 Known in other countries as LG Q Stylus, the Stylo 4 is LG's first stylus-equipped phone to sport a modern FullVision, 18:9 display - a 6.2-inch panel with rounded corners and 1080 x 2160 pixels. Priced at $299, the unlocked Stylo 4 is currently in stock only at B&H - one of LG's official retail partners. LG says the handset is compatible with all four big US carriers: Verizon, AT&T, T-Mobile, and Sprint. The smartphone likely works on other (smaller) cellular service providers, too, but you should first ask if it can be activated. The built-in stylus of the LG Stylo 4 does not have the bells and whistles you'll find on the S Pen of Samsung's expensive Galaxy Note series. However, it still lets you do useful things, like quickly writing down ideas and notes (even if the screen is off), or creating GIFs from videos. Built around a metal frame, the LG Stylo 4 runs Android 8.1 Oreo and is powered by an octa-core Qualcomm Snapdragon 450 processor. This unlocked model comes with 3 GB of RAM - similar to the version sold by Cricket, but unlike the one found at T-Mobile and MetroPCS, which only has 2 GB of RAM. Other features include a fingerprint scanner, a 3300 mAh battery, 32 GB of expandable storage space, a 5 MP selfie camera, and a 13 MP rear camera. You can buy the unlocked LG Stylo 4 via the first source link below. The second source link gets you to the phone's product page on LG's official website (you can purchase the handset from there, too, but you'll simply be redirected to B&H). Pretty sweet. But even at the $179 price at MetroPCS I decided to pick up a $180 mint condition LG G6 off of Swappa instead of a Stylo 4. This will sell well at $180.